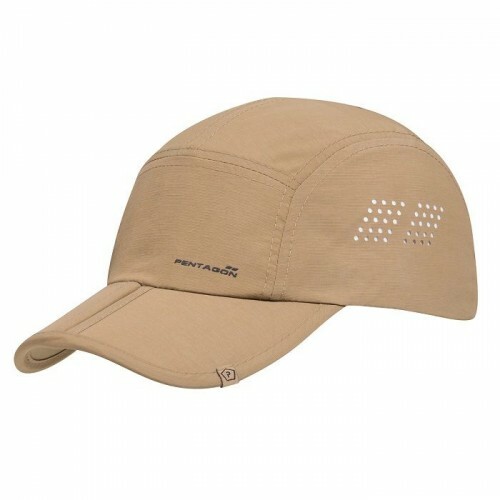 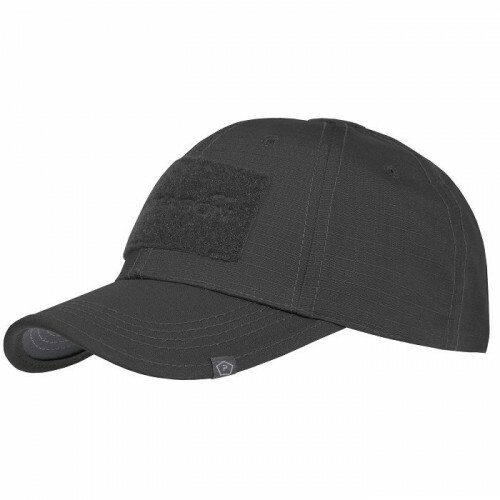 Built to withstand everyday use, the Propper BDU Patrol Cap is constructed of 100% cotton Ripstop in a variety of colors and patterns. 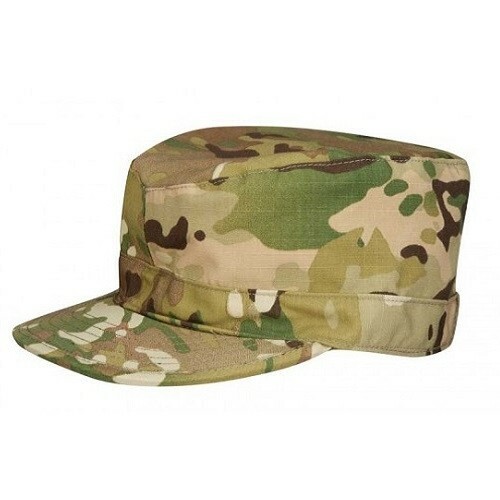 Built to withstand everyday use, the Propper BDU Patrol Cap is constructed of 100% cotton Ripstop in a variety of colors and patterns. 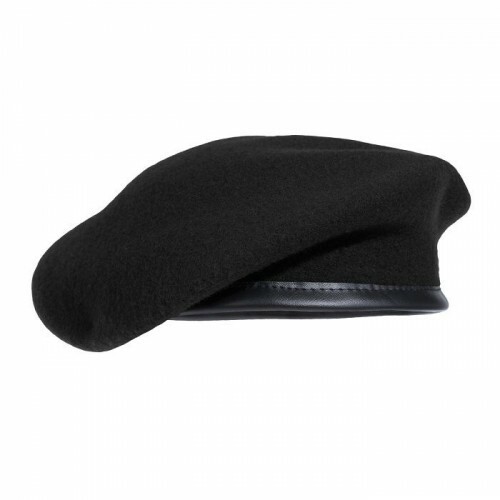 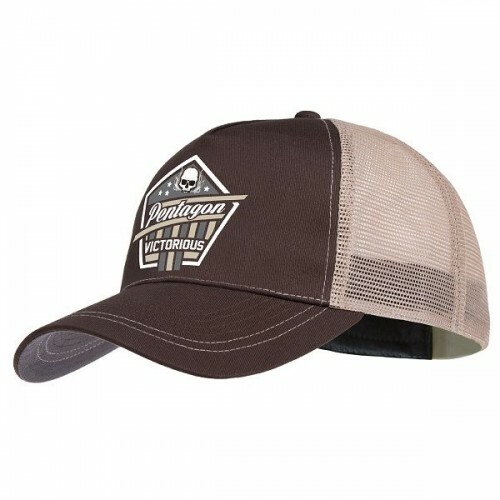 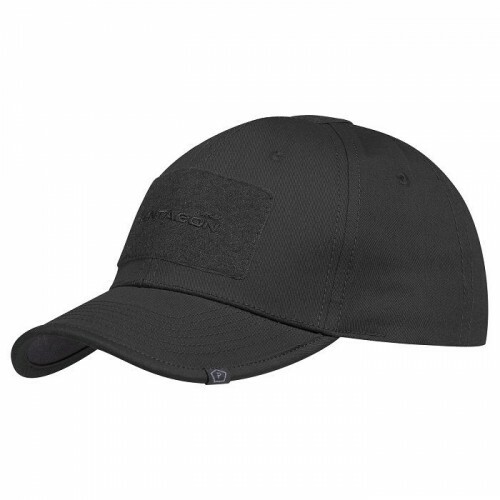 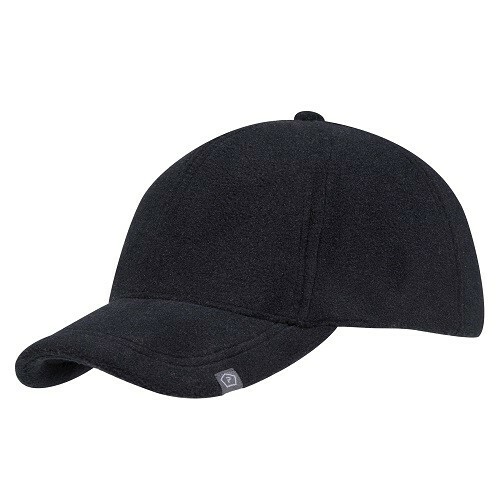 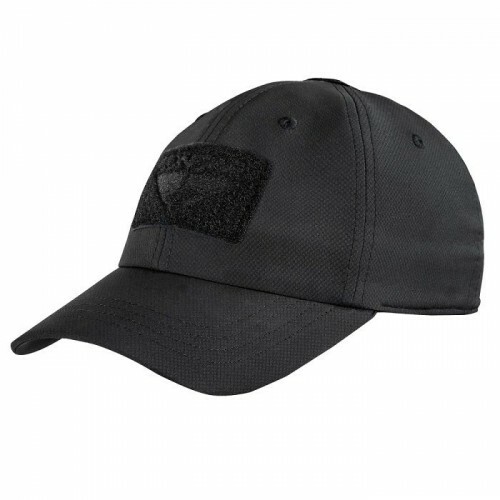 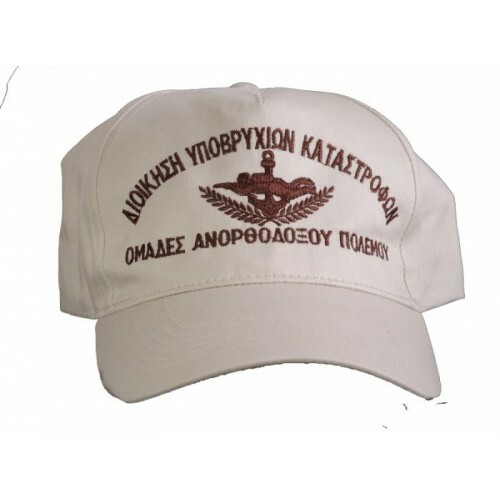 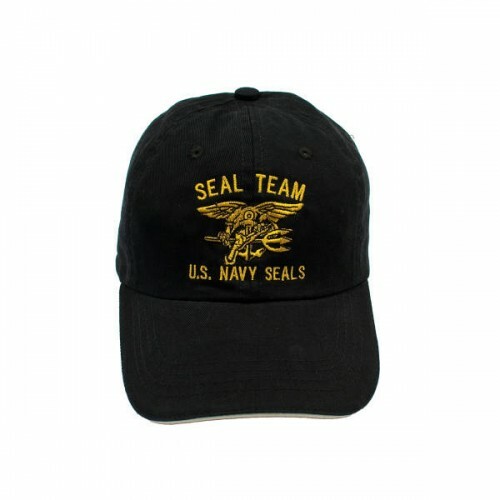 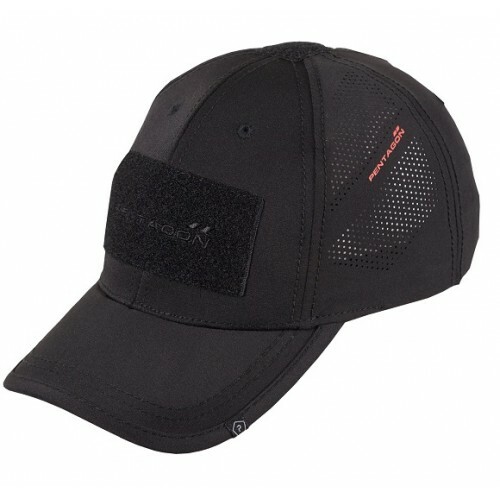 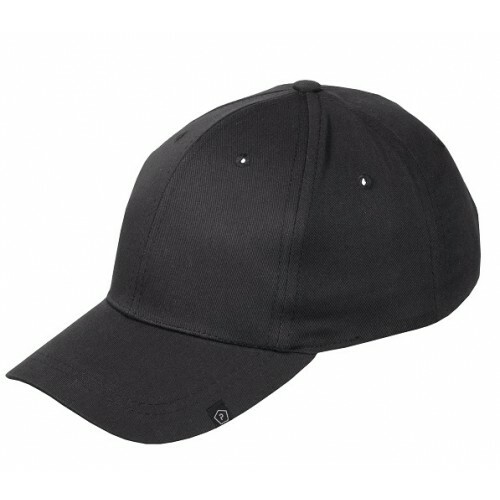 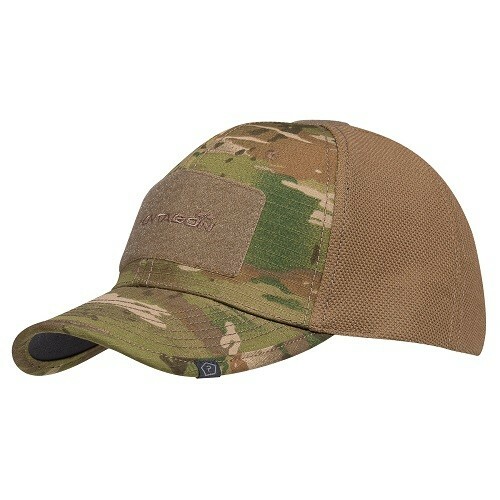 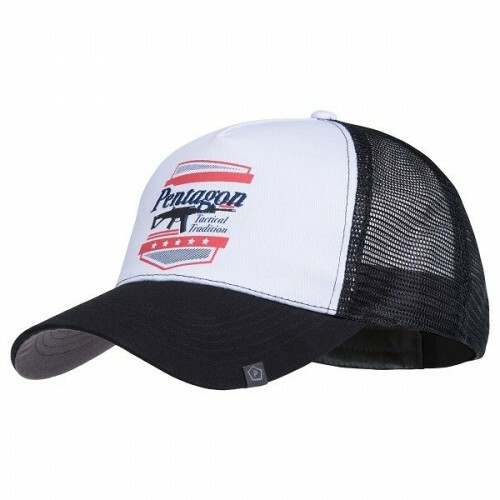 Strong single-ply construction is paired with serged internal seams and a plastic visor insert for resiliency throughout the entire cap.